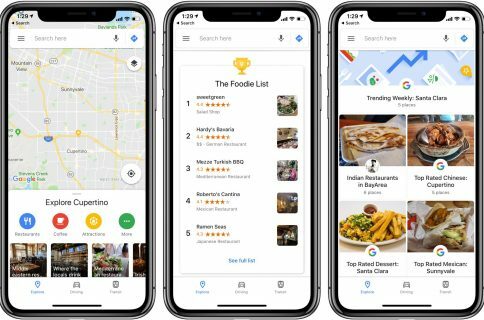 Monday, Google announced a slew of new commute features for its mobile Maps app. Mixed-mode commutes are now available for the first time in the Google Maps apps. Particularly useful for people whose commutes involve both driving and public transit, this cool feature tells you when to leave for each leg of your trip, if there’s traffic on your drive, when the next train departs and how long it’ll take to walk from the train station to the office. “We do the work for you and automatically factor this into your ETA so you can anticipate exactly when you’ll get to work,” sats the search giant. 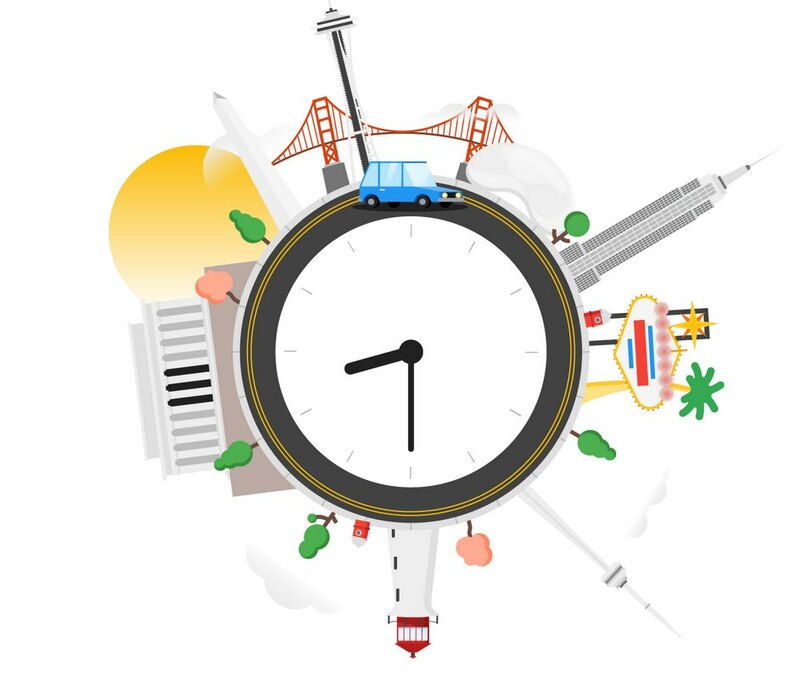 Google says 80 regions worldwide now feature real-time transit directions on Maps. 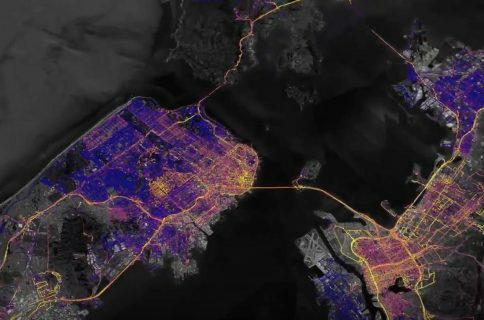 In Sydney, Google partnered with Transport New South Wales to show how full your next bus or train is (coming to more cities globally soon). And with all-new support for Spotify, Apple Music and Google Play Music, drivers can control their music and podcasts while navigating without toggling between apps. Last but not least, Android users will now receive notifications about delays and disruptions on their route as they happen, but Google didn’t mention if this feature will be implemented in the iOS app as well. According to data from 25 North American cities, daily commute times during rush hour traffic can be up to 60 percent longer than what you expect when you start your drive. 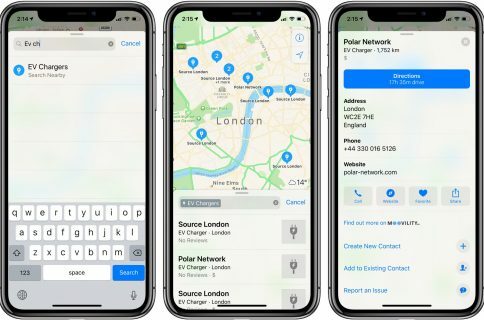 The above commute enhancements are slated to begin rolling out globally on iOS and Android this week so wait a few days if the new features are not available to you just yet. Just to reiterate, Google following last month’s release of the iOS 12 software update refreshed both its Maps and Waze apps with official support for CarPlay, thanks to the fact that CarPlay on iOS 12 now finally supports third-party navigation apps.